Right-wing radio personality Mark Levin accused former FBI deputy director Andrew McCabe of leading a coup against the United States because the bureau launched a counter-intelligence investigation involving President Donald Trump during his time there. 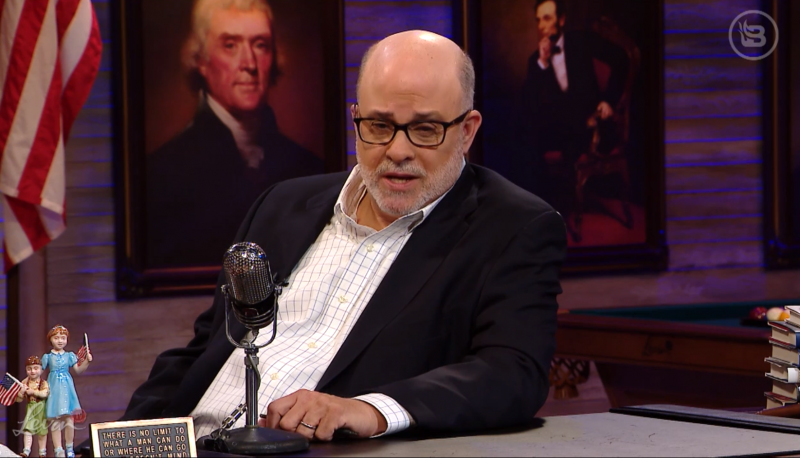 Levin’s allegation is a frequent one among right-wing media personalities, many of whom have spent the last two years priming their audiences to reject any findings of the FBI’s investigation into Russian influence efforts in the 2016 election. The claim that the investigation is actually a coup has been promoted by some of the right’s biggest talkers, such as Rush Limbaugh, Sean Hannity, and even the president himself. After CNN erroneously floated the possibility that Special Counsel Robert Mueller might deliver his report this week, the chatter of a coup took another tumble through the right-wing news cycle. “This was an illegal coup attempt on the President of the United States.” Dan Bongino on @foxandfriends True! 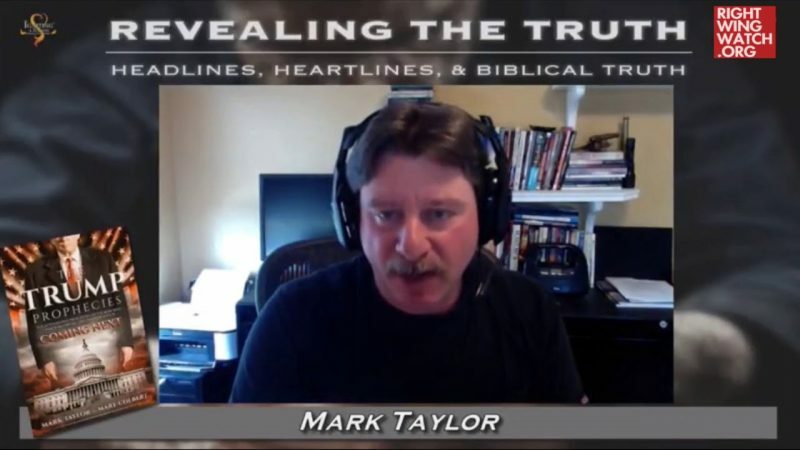 On the February 22 episode of “LevinTV” on BlazeTV, Levin zeroed in on an interview McCabe did on MSNBC’s “Morning Joe” with hosts Joe Scarborough (who Levin calls “the schmo”) and Mika Brzezinski. During the interview, McCabe recounted briefing congressional leaders on the FBI’s counter-intelligence probe into Trump and Russia, to which Levin reacted by accusing McCabe of trying to overthrow the government. “This guy McCabe, who the schmo is talking to, was leading a coup against the president of the United States. He was trying to overthrow the government of the United States. He was trying to undo a duly elected president and a presidential campaign. He was trying to disenfranchise 63 million people who voted for Donald Trump; as the number two at the FBI then the acting head of the FBI, [McCabe was] trying to trigger the 25th Amendment,” Levin said. Instead of asking McCabe if any congressional leaders expressed concerns to him, Levin said, Scarborough should have asked McCabe why he wasn’t “in handcuffs” and in a maximum security prison.